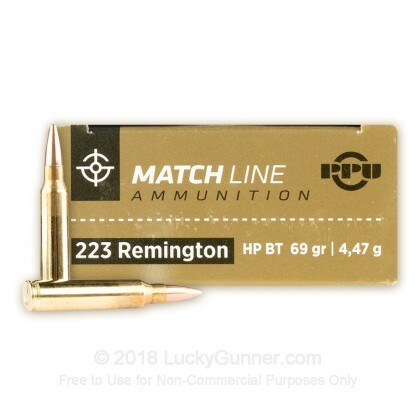 Are you looking for bulk, match grade 223 Rem ammo? 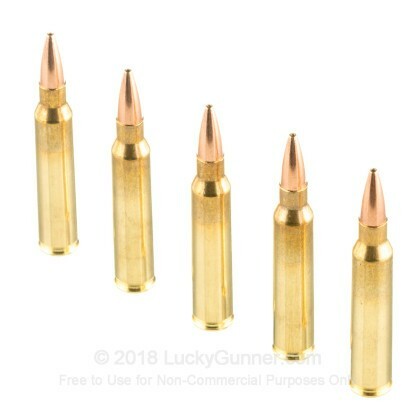 Each round in this case of 1000 is loaded in boxer primed, new production brass cases that are re-loadable. The projectiles are 69 grain Hollow Point Boat Tails (HPBT) that achieve a muzzle velocity of 2,855 feet per second. Prvi Partizan Ammunition (known as PPU) engineers their match grade line of ammunition to deliver consistent accuracy at any range. 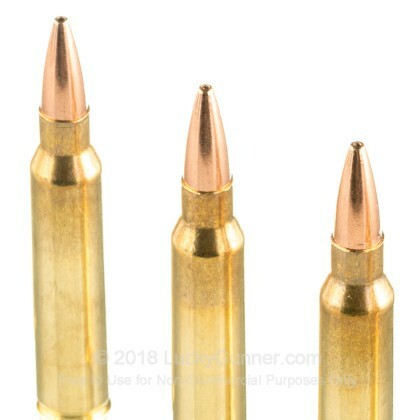 PPU implements tighter tolerances for match bullets to ensure consistency as well as high quality primers and powders. 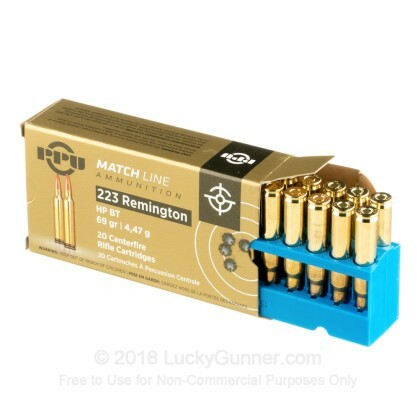 Specialized loading equipment is designated for the match line of ammo and rigorous post production testing is performed to ensure each lot of match grade ammunition will fulfill their customers expectations. PPU has been manufacturing ammunition since 1928 in Uzice, Serbia. 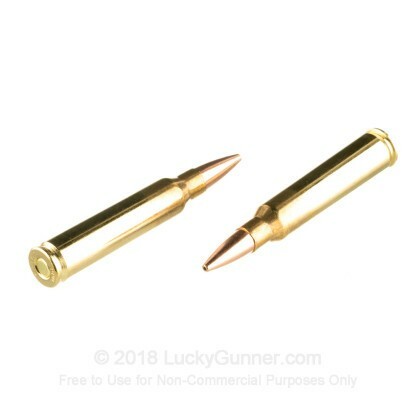 They offer shooters a wide variety of calibers as well as some obscure and hard to find cartridges. Pick up a case today and enjoy some long range, pin point shooting out at the range! 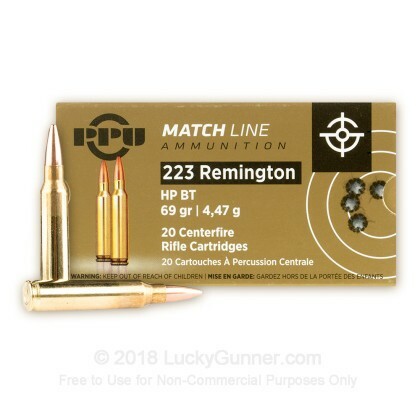 We also have this 223 Rem - 69 Grain HPBT Match - Prvi Partizan - 20 Rounds ammo in stock in a smaller quantity.